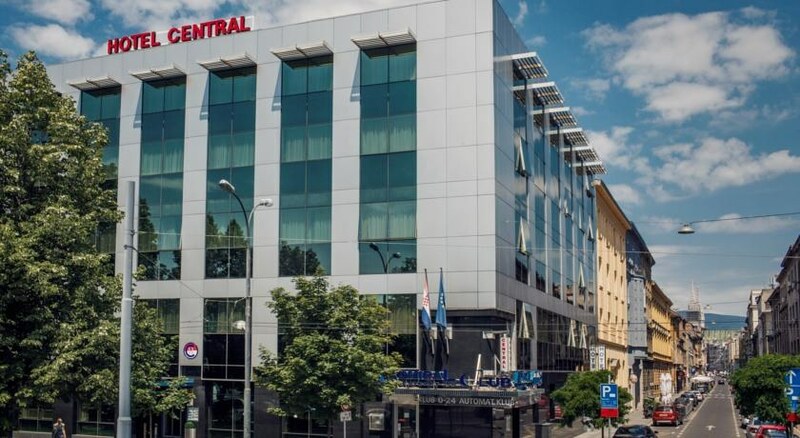 Located in the heart of the zagreb city centre, the 3* hotel central's situation offers great access to all that this latest european city-break destination has to offer. 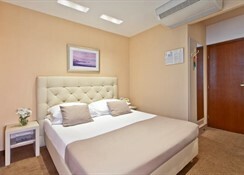 Each of the hotel's 79 bedrooms are comfortably furnished, well equipped (satellite tv, air-conditioning, mini-bar, telephones, internet connection) and offer a peaceful night's sleep. 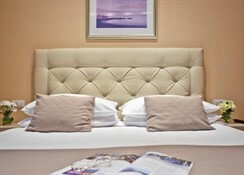 Cosy public areas include a small lounge and hotel bar, and are a perfect place to unwind after a busy day exploring the city. During the summer months, guests are especially invited to relax in the hotel's garden restaurant. In the vicinity of the hotel, walking through the zrinjevac park, visitors will find museums, galleries, shopping centres and other sights of this medieval city. 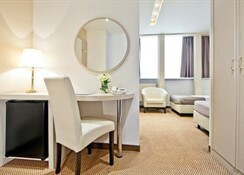 The hotel's location also offers easy access to the main train and bus stations.